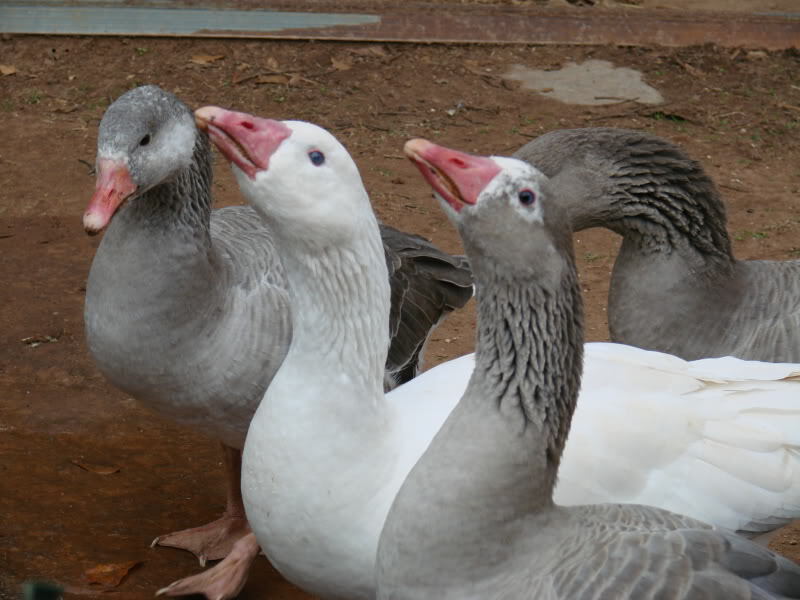 The Cotton Patch Goose was developed in the Southern United States. 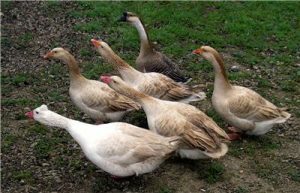 These geese once played the role of weeders in the crop fields, and had extensively been reared throughout their region, especially in the farms and hatcheries. However, they have been extremely rare in recent times. 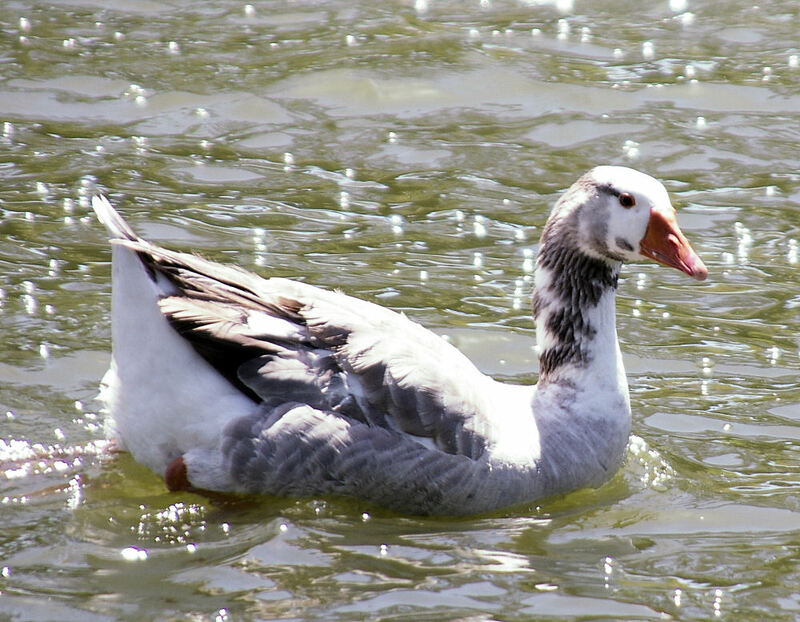 It is not clear as to how this breed evolved. 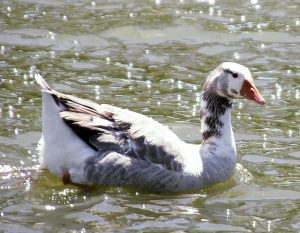 Some researchers suggest that, they might have descended from the stock of European geese that were imported to the United States during the colonial British rule. In the past, these American geese had diverse uses, starting from the production of eggs and meat, to down, grease and weeding. 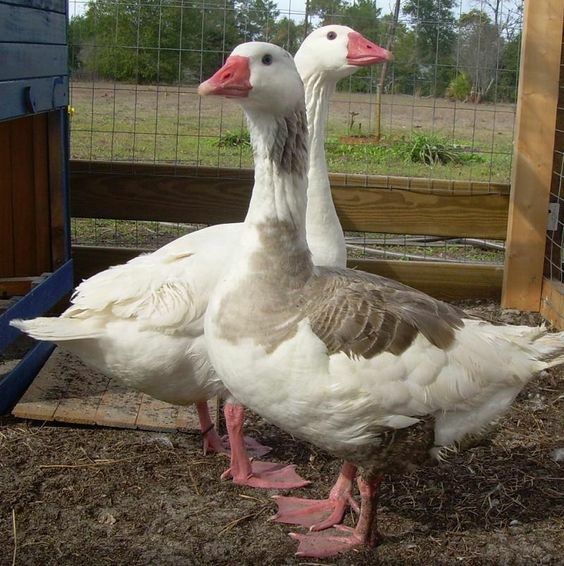 Initially, these geese they were reared in many homes and hatcheries, customarily in the southern regions of the Unites States until the 1950s. They would graze through the field to keep it free of weeds like the feral crabgrass without harming the crops, and thus reducing manual labor necessary to do these works. Later, during the latter half of the 20th century, their importance gradually started to decline with the advent of herbicides that replaced the weeding almost entirely. 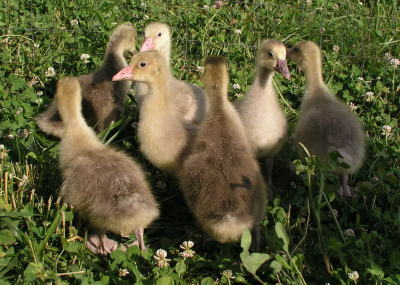 At present, the breed has nearly got extinct from the southern regions where it was once very common. 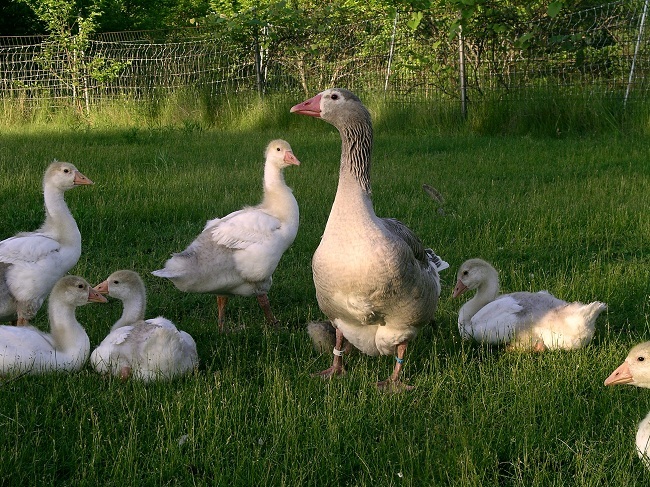 At the same time, the Society for the Preservation of Poultry Antiquities, the American Poultry Association, and the American Livestock Breeds Conservancy have declared the goose breed as ‘critically endangered’. 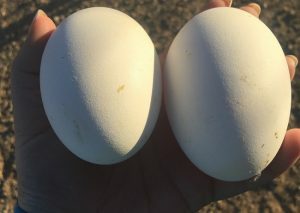 Once considered as a savory table bird, this bird has also been included in the heritage foods catalogue in danger of extinction, created by the Slow Food USA’s Ark of Taste. The cotton patch geese are thus named since they would traditionally be used for weeding mostly cotton patches (fields), though they were also used in corn patches, strawberry patches, etc.